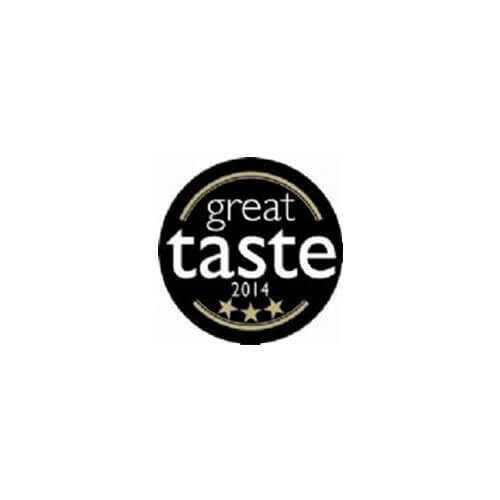 Great Taste Awards 2014 | Packington Free Range | Born and reared outdoors. Always. 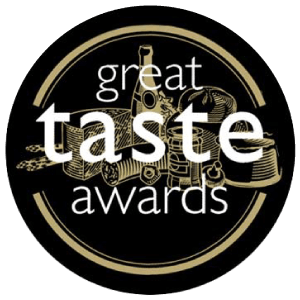 Maybe the most coveted fine food awards, Packington followed up their success at the 2013 Great Taste Awards with a three star performance. Our loin of pork was awarded the prestigious Great Taste three Star Award, with the judges admiring the succulent, juicy tender flesh. 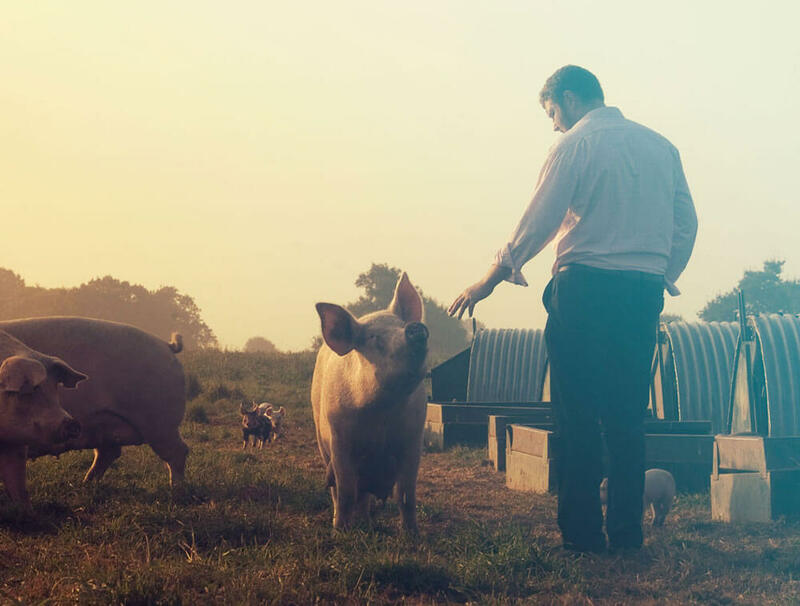 They also loved the sweet crackling and the ‘deep flavour that lingers on the palate’, with one judge saying ‘the free range quality is more than evident’. We also had success with our leg of pork and shoulder of pork which were both one star, the crispy crackling was a favourite feature for the judges. 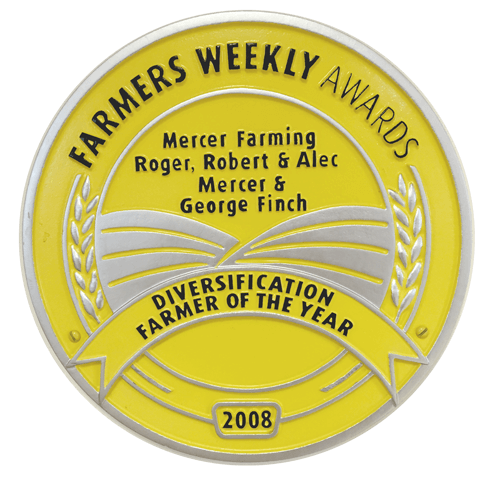 This year there were more than 10,000 entries, which makes our win even more special as our produce is being recognised with the best in the country. We are absolutely thrilled to have won these awards especially our three star awards which is an award we have worked hard for. This award is going to take pride of place on our mantel piece!